Pinay WAHM: A Kreativ...Kick A** Blogger....Tags! Yep, you read that right. 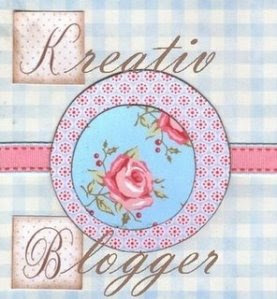 I am now a "Kreativ Kick A** Blogger" !!!! Any questions??? Violent reactions maybe??? I didn't think so. So who called me a Kick A** Blogger??? No other than Jona of Beauty of Life. and Lynn of Sweet Temptation..thanks ladies. I surely appreciate the thought..and the title...ha! Passing these on to all of YOU out there. C'mon pick them up. Don't be shy! LOL! You're Welcome Julz..You deserve it. We really can kick some a**es here..LOL.